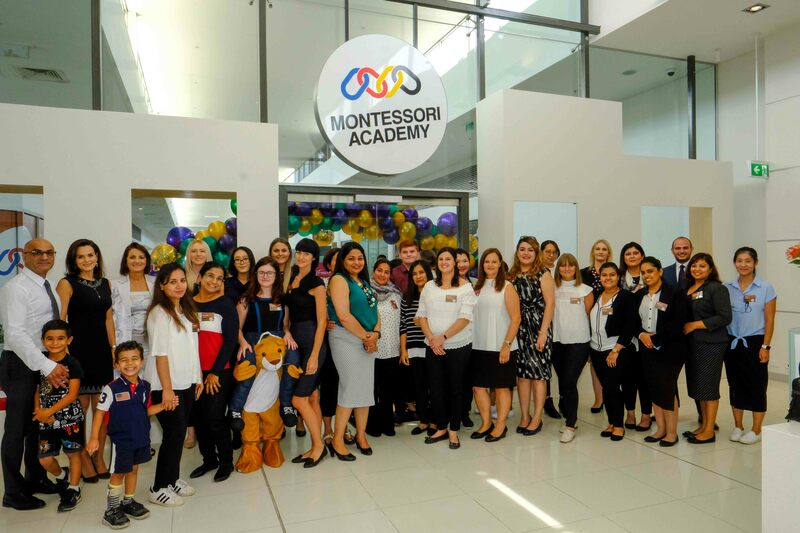 Below you will find information about Montessori Academy, Australia’s leading Montessori early childhood education group. Montessori Academy’s vision to is to provide children with a hands-on learning experience that teaches them relevant knowledge and skills. We aim to ignite a love of learning in our students. Ultimately, we want to prepare our students, not only for school, but for life. Our vision is to prepare children for school and life. 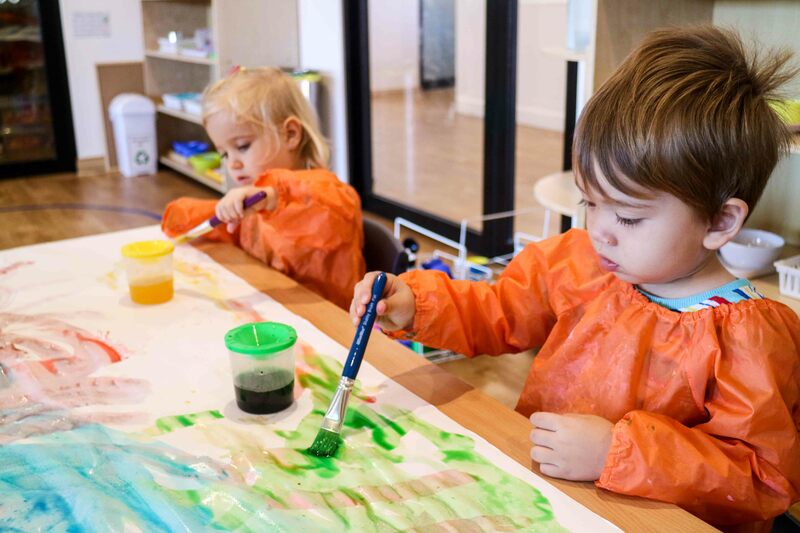 Montessori Academy, established 2000, is Australia’s leading and largest Montessori early education group for children under the age of six. Building on the pioneering principles established by Doctor Maria Montessori (1870-1952), Montessori Academy delivers a modern Montessori education program that is based on the natural development of the child. The goal of the Montessori program is to provide children with the knowledge and skills to thrive in their educational career as life long learners. Montessori Academy encourages a strong focus on critical thinking, independence, language skills, mathematics, culture and practical life skills. 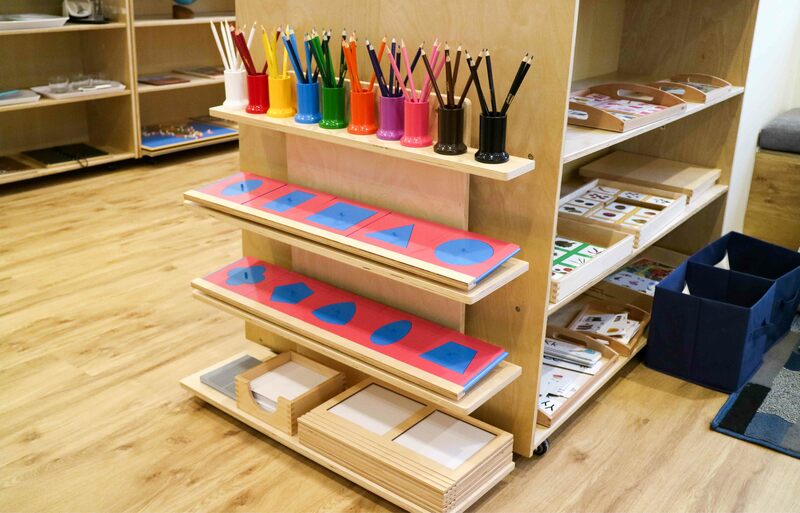 The Montessori Curriculum is based on hands-on learning experiences that have been tailored to the Australian Government’s Early Years Learning Framework (EYLF). Through this blended approach, Montessori Academy ensures that students actively participate in a complete care and education program. In effect, this integrates the intellectual, emotional, spiritual, physical and social aspects of child development. Distinguishing Montessori Academy, is that we take pride in being more than an educational child care service. Montessori Academy’s goal is to partner with families and the community to guide each child’s unique development journey. We do this by tailoring our education programs to suit the development needs and interests of each child. Montessori Academy’s aim to help every child to achieve their full potential. Therefore, we commit ourselves to delivering excellence in all aspects of early childhood education and care. 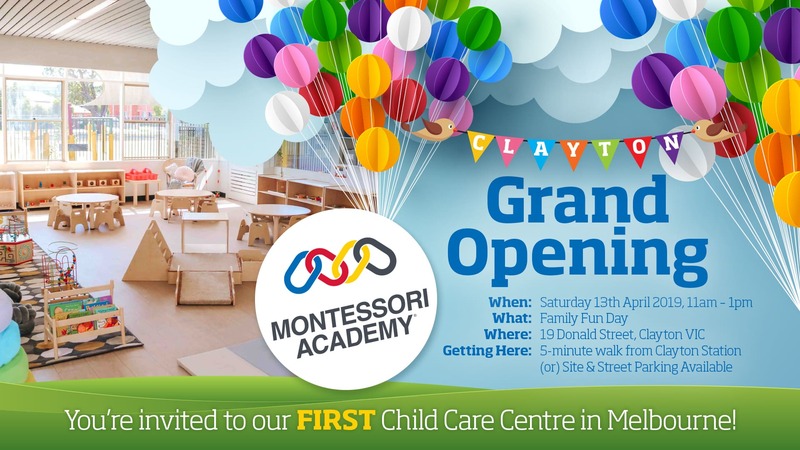 Montessori Academy now has more than 20 purpose built early learning campuses across Sydney. We are proud to have provided more than 5,000 children across Australia with the benefits of a Montessori education. In addition, we are proud to employ more than 400 early childhood professionals, and to be an employer of choice within the early childhood education industry.